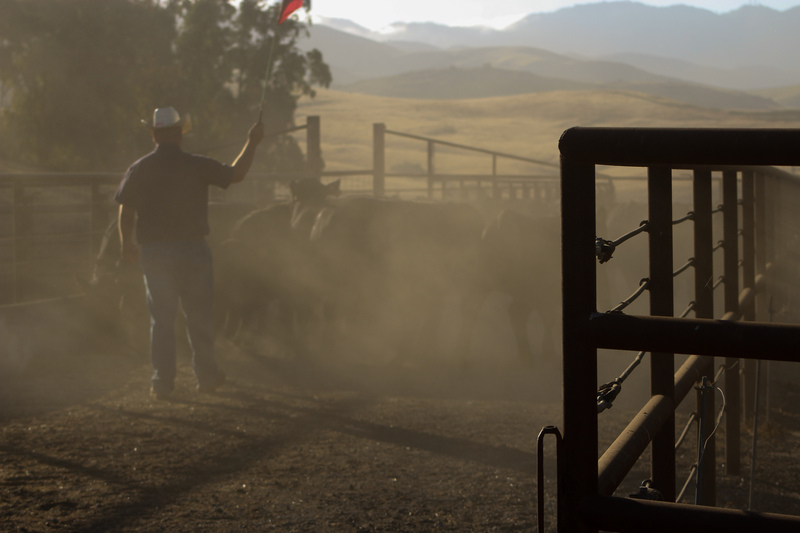 Ranchers from throughout the country bring registered bulls to Cal Poly to test animal performance. 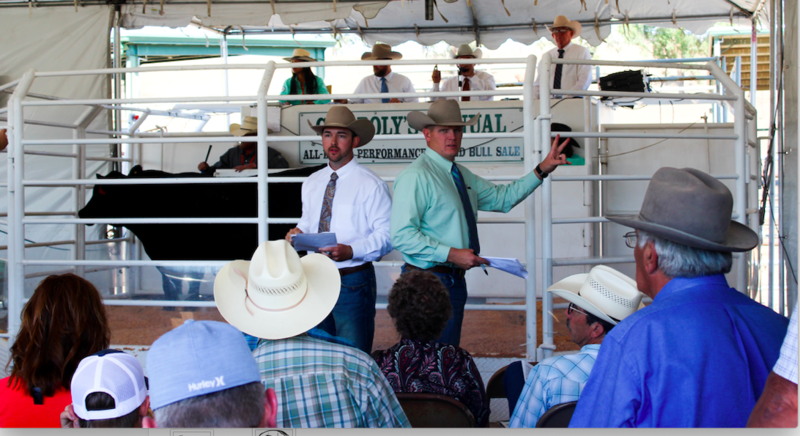 Cal Poly students are the foundation to the Cal Poly Bull Test. 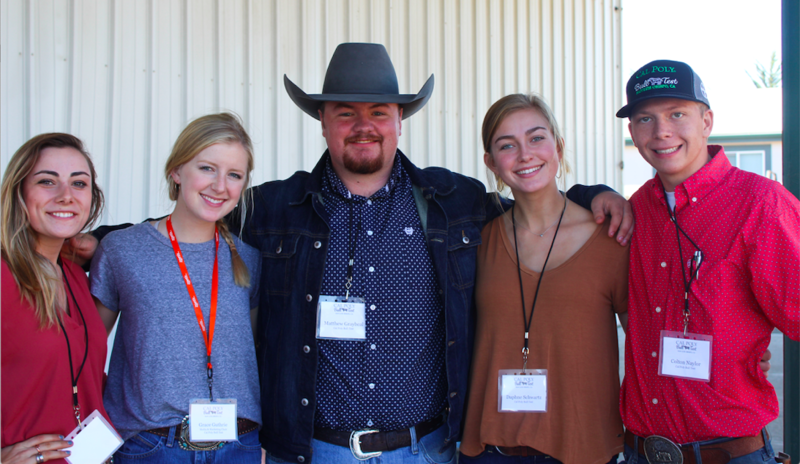 Cal Poly students gain hands-on experience in the beef cattle industry. This student-run enterprise is one of the toughest bull tests in the country, with only about half of the bulls making the sale. Welcome to the Cal Poly Bull Test!